Go for a sailing regatta in Antibes with a professional skipper. You wish to rent a sailboat in Antibes and are looking for a partner who will assist you in choosing the sailboat, the best itineraries and whose services will be of unsurpassed quality. Top of the range, safety and a personalised experience are the three pillars around which all the services offered by Arthaud Yachting are built. Made up exclusively of professionals and sea lovers who have sailed at a high level and who have sometimes had to sail in dangerous conditions, Arthaud Yachting’s teams will be able to advise you as close as possible to your expectations so that your sailing trip becomes one of your best memories. Whether it is for corporate events such as team building, product launches or private events such as a relaxing stroll, a party, a birthday or a sailing holiday, you can rent our exceptional sailing boats in Antibes on an exclusive basis or in a group. Arthaud Yachting adapts to all your requests to offer you a 100% customised sailing experience that will satisfy all your desires. 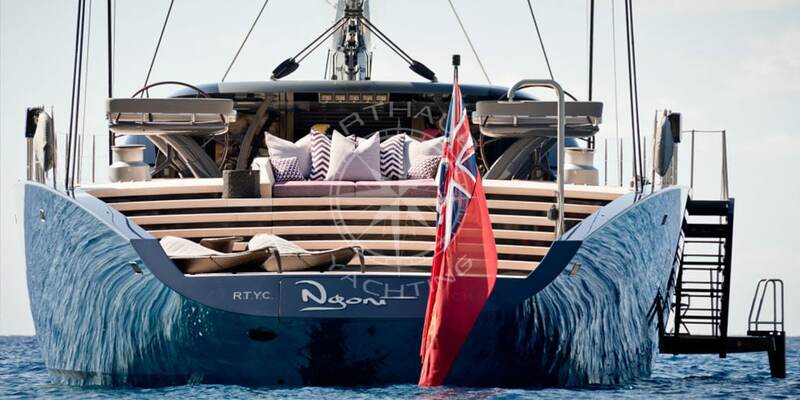 Availability, rigour, safety and prestige are the adjectives that characterise the services offered by Arthaud Yachting for both sailing yacht charter and other nautical activities offered in the town of Antibes, in the Alpes Maritimes along the French Riviera. Half city, half seaside resort, the city of Antibes is located between Nice and Cannes along the Mediterranean coast. It benefits from an exceptionally mild climate and a sunshine specific to the Provence-Alpes-Côte d’Azur region. At the end of 2017, more than 3,000 hours of sunshine were recorded over the year, a record that locals and tourists were able to enjoy both at sea and on land! Its envious climate makes it a choice destination for sailing in Antibes on the turquoise waters of the Mediterranean Sea. Discover the Mediterranean shores aboard a distinctive sailboat from Antibes and sail to the destinations of your choice along the the French Riviera . 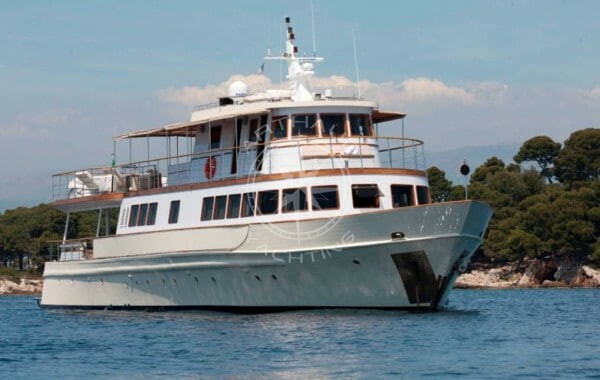 You can also anchor at Cap d’Antibes to enjoy a swim in the crystal clear waters of the Mediterranean Sea. Our skippers know the region perfectly and can help you discover the different aspects: tourism, oceanographic and cultural. 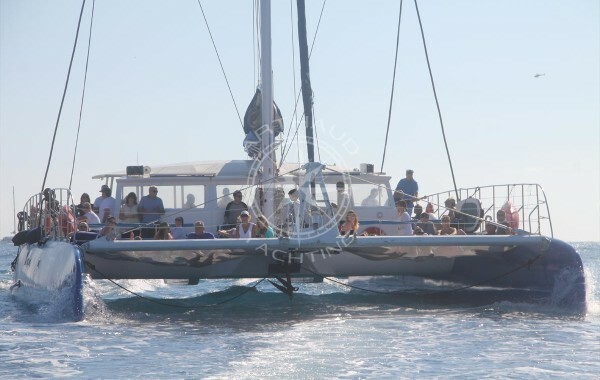 Thank you very much for organising this catamaran for our guests. Please thank Simon for being so helpful in communication with the captain when shifting people to the island for the lunch and thank the captain and his team for their kindness and the way they’ve treated us on board. Was pleasure to work with you all! We are still under the charm ! We could have never seen everything without you. The dolphins ! We cannot stop thinking about them. A young and dynamic team, who listens to its customers. Our event was a success thanks to Arthaud Yachting’s professionalism. We will without doubt contact them again for any future projects. Thank you Hugo, Simon and Céline. This event will remain for them an unforgettable moment imbued with authenticity and rich emotions. For our agency the mission is fulfilled !! Indeed, the regatta is in correlation with our ambition to make our customers discover the Cote d'Azur otherwise. Qualified crew at your service during your sailing regatta in Antibes. Top-of-the-range services on our sailboats. 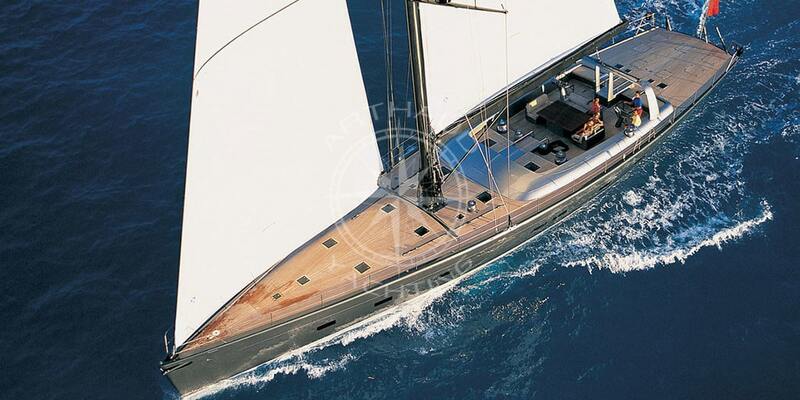 A wide choice of sailing yachts for rent in Antibes. Rich in history of several millennia,, the city of Antibes is fascinating and you can easily anchor your sailboat in the Cap d’Antibes to discover the villa Elienroc and its gardens built in 1867 by Charles Garnier, architect of the Paris Opera. Morever,, many museums are close to the coast and accessible by foot such as the Picasso Museum or the Tower Museum. Don’t hesitate to leave your boat for a few hours to explore the richness of the town. You can also take the Calvary path or the Customs officers’ path, known as the “hair-pull path”, to enjoy a walk of about two hours before returning to your sailboat and continue to discover the wonders of the Mediterranean Sea. Rich, lively and easy to explore, the flora and fauna are a delight for divers, even when equipped with a simple mask and snorkel! 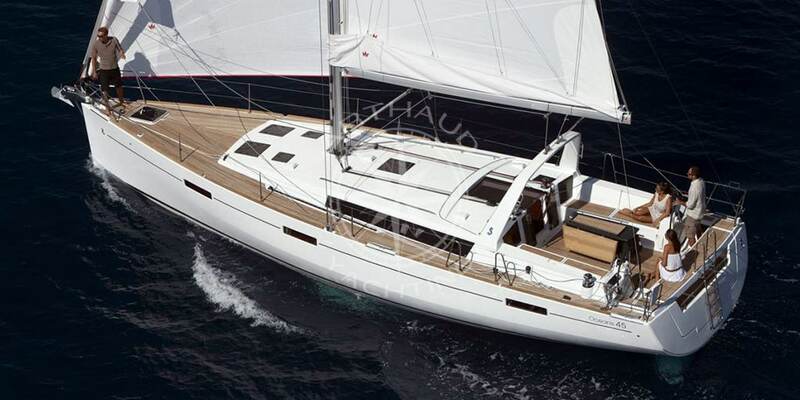 Rent your sailboat from Antibes, plan stopovers and go admire the sea floor near the beaches. What types of sailing boats to rent in Antibes? Boats powered by this fabulous energy that is the wind, the sailboats have historically been used for various missions. In fact, there are a multitude of them. To fish, to travel or even go for a walk, we will offer you the type of sailboats that meets your expectations. 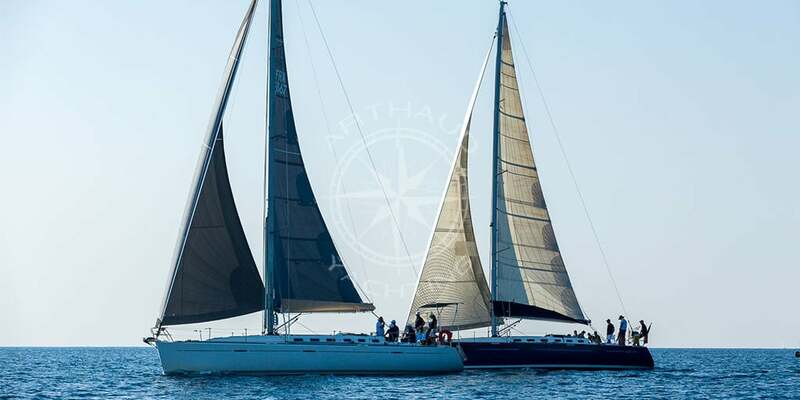 From the dinghy or the sports multihulls to the imposing sailboats, passing by the authentic old Riggings, our Antibes sailboats are available for private rental or can be rented in groups with or without crew. Perhaps you would prefer a sophisticated, modern and brand new sailboat or an authentic travel sailboat that combines simplicity, strength and comfort? All our cruises and travel sailboats are perfectly maintained with clean and very clear decks that will allow you to fully enjoy the sun and the pleasures of sailing, thus offering you an enchanted break that will make you discover the gentle way of life in the French Riviera. For how long can I rent a sailboat in Antibes? 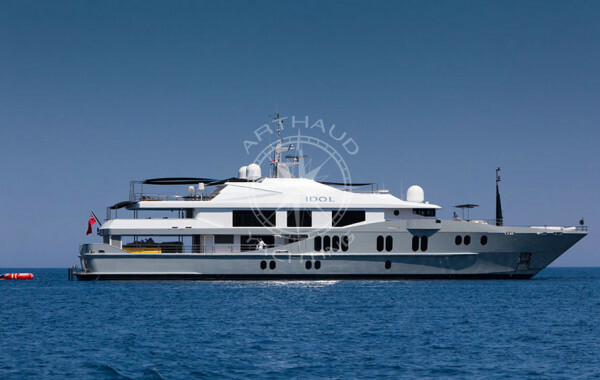 We offer yacht rentals in Antibes for days, full days, weekends or even for a full week. 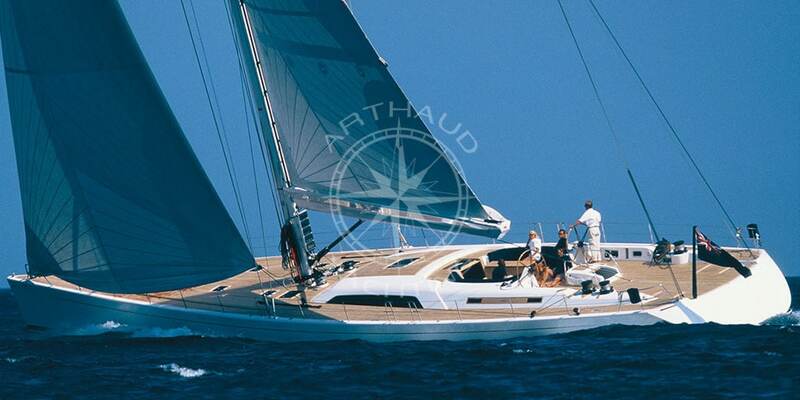 Arthaud Yachting is the specialist in nautical activities 100 % personalised , each customer is unique and only your wishes and desires are the limit. If you choose to rent a sailboat for a day from Antibes, you will have enough time to enjoy a relaxing or sporting cruise along the Mediterranean coast of the French Riviera between sun and sea far from the crowds and the summer hectic atmosphere. We can also recommend shorter itineraries to the half-day or longer itineraries if you wish to spend your entire weekend at sea and we will be glad to arrange lunch and dinner for you. Aperitifs, lunches, dinners and evenings with mooring in Cap d’Antibes are high-quality services that we are able to perform with the utmost professionalism. Arthaud Yachting, with its experience in nautical activities and events, will be able to offer you a refined and top-of-the-range catering service, while ensuring that participants have everything they need for the meal on-board to be a gourmet and comfortable experience. Do not hesitate to consult contact us to discuss the meal and the desired sailing program. We will move from the status of an event agency to a magician by offering you services that you may never have imagined. In addition to the pleasures of sailing, you will discover on your sailboat a different French Riviera, a unique panorama and an exceptional shoreline with walks on land, moments of fishing, swimming or even snorkelling. A true partner for the development and organisation of your nautical events on the French Riviera between Monaco, Nice, Cannes, Antibes, St Tropez and Marseille. 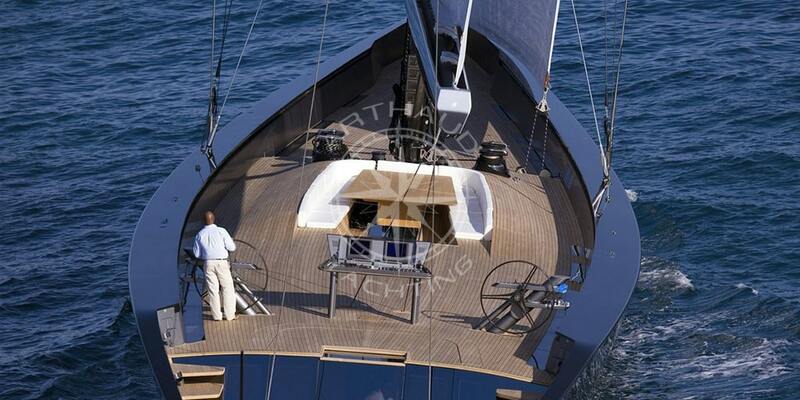 The team of Arthaud Yachting is composed of nautical professionals who are passionate about boats, with perfect knowledge of the yachting environment. Their efficient organisation will guarantee the success of your project. Arthaud Yachting guarantees shared moments around various activities in order to reinforce your teams, create dynamic cohesion and optimise the performance of your company.